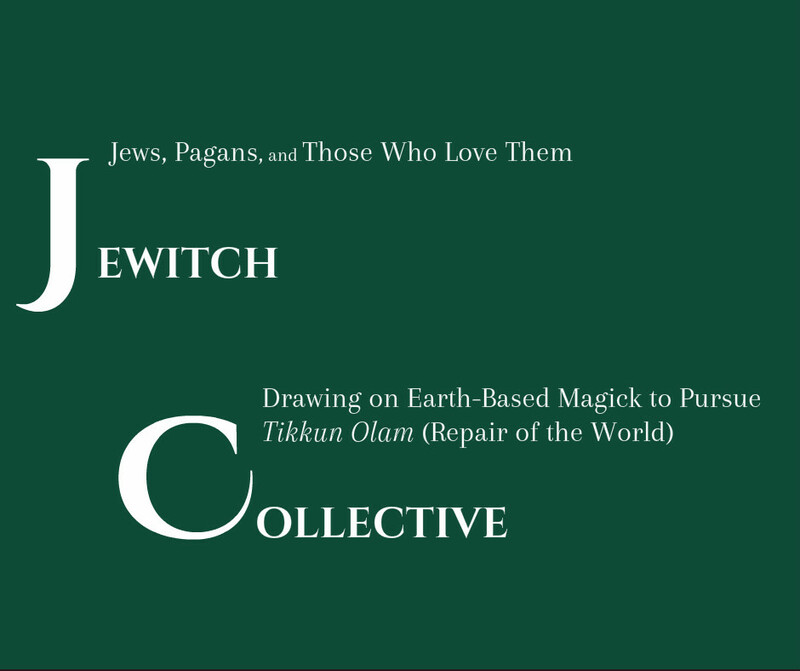 JeWitch Collective has a strong ethic of making our community and events accessible and diverse in every aspect. Donations help us do this. Many of our local events are put on without fee and we were able to provide financial aid to half of the participants who attended JeWitch Camp, the New Year of Trees weekend event at Camp Cazadero in 2015. Our financial aid fund since that year has been lower so we haven't been able to help as many campers out financially. We welcome and appreciate any amount you want to contribute. Feel free to indicate if you would like your contribution to fund something in particular. Many Jews give donations in increments of $18. This tradition arose because in traditional Judaism eighteen is the numerical value of the Hebrew word "chai" which means "life" and Judaism is a religion that emphasizes the importance of life. Jews are encouraged to be good, ethical people (mensches) and enjoy the time they are given on earth. Thus giving in increments of $18 symbolically bestows the recipient of the gift with blessings for a good long life. When giving to an organization in increments of $18, the tzedakah expresses a prayer that the person giving the gift or the person whom the gift is in honor of will be “sealed in the Book of Life." We get charged 2.9% + 30 cent for each donation. So you may want to keep that in mind when donating.